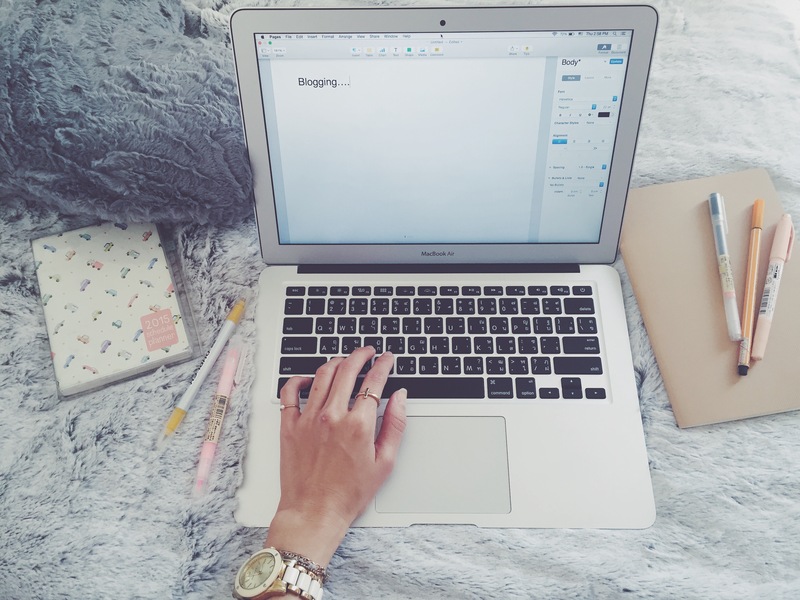 Blogging has always been the “thing” that I’ve been wanting to start doing for quite a while. I am one of those people who willing to dedicate their time on writing diary every other night just to make sure that every moments in life will be kept safely as if they are going to fade away if we do not inscribe them down as an actual letter somewhere. I used to have online diary account years ago (yep, storythai.com – if you are Thai, you know what I am talking about) where I shared my daily routine stories and was also nosy around on other’s stories as well. But that was it, when life gets more complicated (and by that I mean when we have grown up), there’re more stuff to focus on rather than online diary stories. I have heard of the word “blog/blogging” long time ago but didn’t quite understand the concept of what it was until these recent years, when social media has become one of the main activities in life and that everyone has to have at least one social media account. And maybe because I have been studied and worked in marketing field, I can’t help to be associated with social media on one way or another. It is, of course, even more fun for me in this era as I could do more than just read and comment with the content. I could share, like or tweet them. And if I really fancy the writers I could even follow them in many ways to see what they do, eat, and like thru the network of their social media. However, don’t get me wrong, I am not one of those creepy online stalkers! It’s just that when you find someone who really have the same taste with you, whether it is a fashion item, food or homeware, it’s quite an enjoyment to see what they do in a day. So by now, you could have probably guessed what type of blog I read. Yes, yes.. nothing far more than fashion, beauty or even baby related ones. I am, confessedly, not a huge fan of “business” type of blogs but I guess I really need to be one now. I just started my master in MSc Digital Marketing in the UK and blogging is our first assignment of this semester. It sounds exciting and fun to me even though the blogs you have to submit needed to be about “contemporary marketing”. I am excited because it is my chance to finally start what I have been aiming to do for so long and this might also, in the end, turning to be “something” in my life. Keep blogging. So do I. Keep blogging. I’ll be your fan. Seems like we have the same problem about first time to do new things but i think you do it so well! Love your photo so bad, i think it is well create with the story behind that you told me 🙂 Keep on posting! Thank you for your visit. It sounds interesting I will go and have a look at your blog for sure. Are you a postgrad this year? I have a lot of Thai friends study the same program as you. Well, I saw them being busy with all the coursework in these past weeks HAHA. But I am sure they enjoying it at the same time.